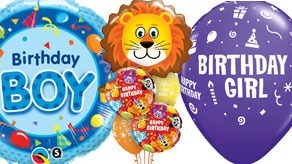 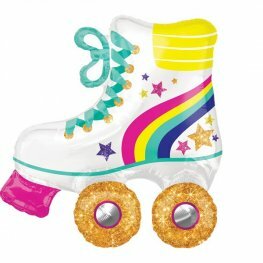 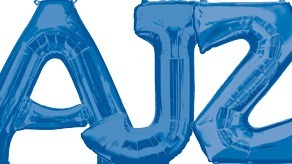 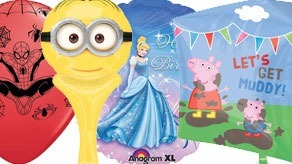 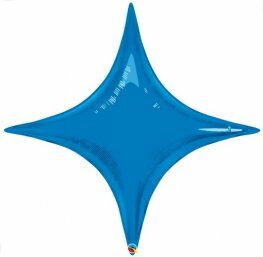 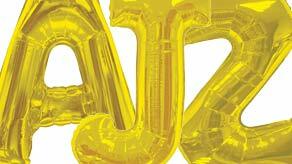 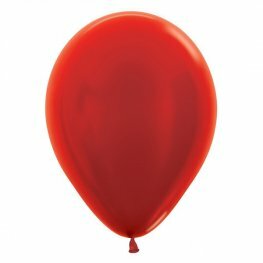 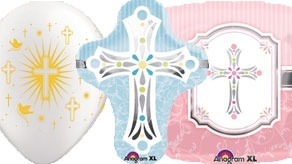 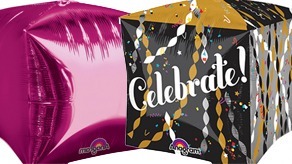 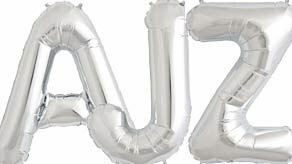 GO International UK and Europe's Leading Party and Balloons wholesaler gives you over 10,000 designs of Foil,Latex and Bubble balloons from all of the World's leading manufacturers including Anagram, Qualatex, Unique, Sempertex Latex Balloons, Simon Elvin and more. 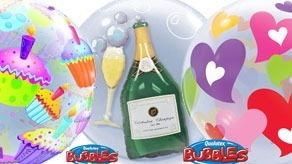 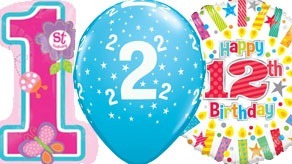 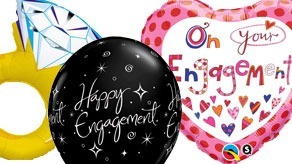 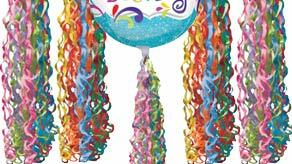 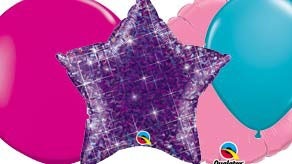 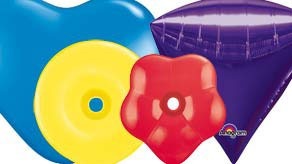 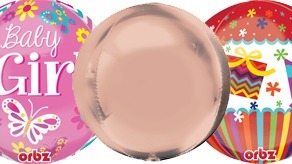 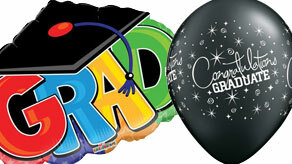 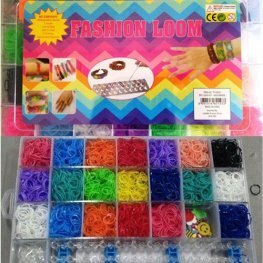 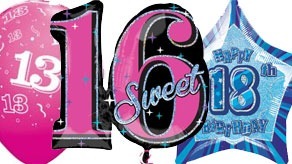 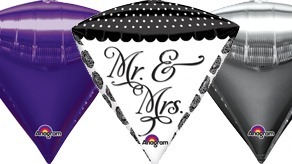 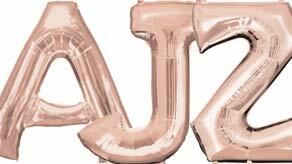 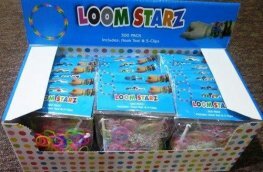 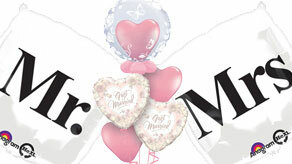 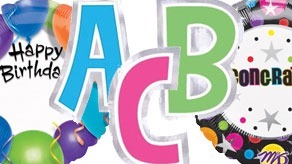 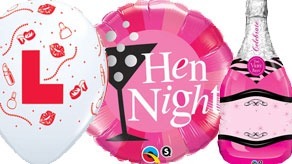 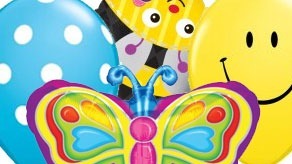 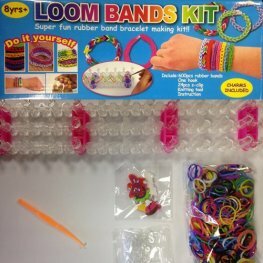 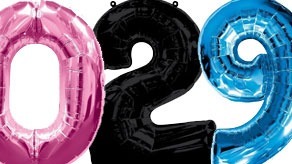 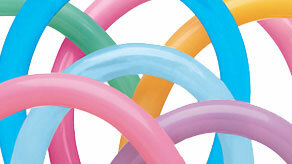 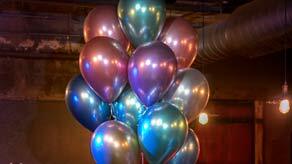 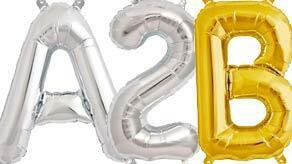 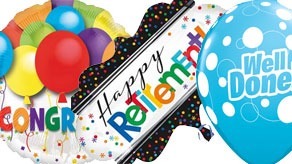 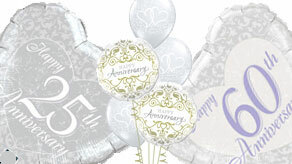 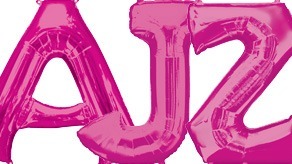 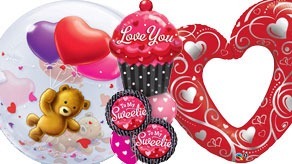 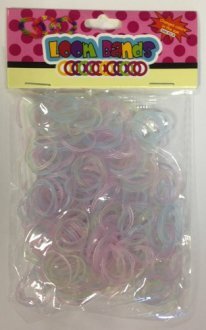 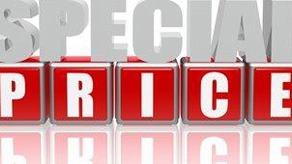 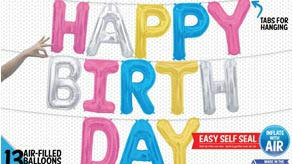 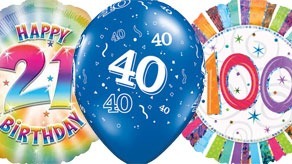 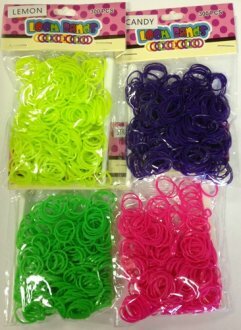 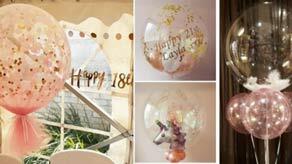 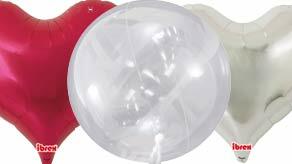 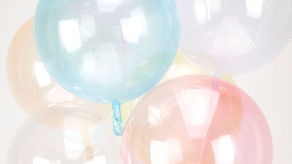 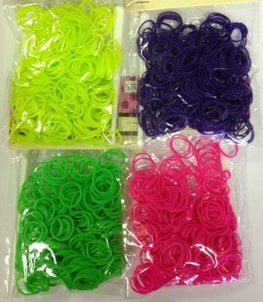 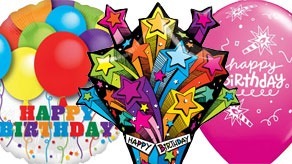 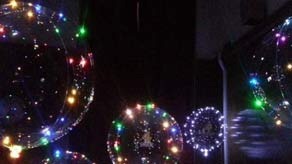 You will find everything you need with our extensive range of wholesale balloons in a range of styles, sizes and colours including Printed Latex, Entertainer Balloons, 3ft Giant Balloons, Wedding Themed, General Birthday, Ages, Engagement, Hen Night, Wedding, New Baby, Christening, Communion , special messages and much more. 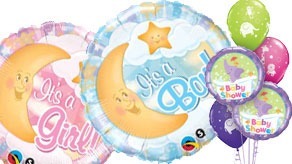 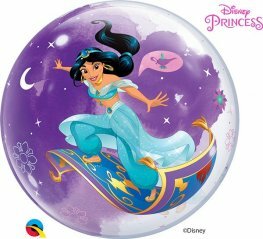 Just some of the new licensed character balloons available to you this year are Star Wars, Blaze, Super Mario, Barbie, Mickey Mouse, Minnie Mouse and Disney Frozen. 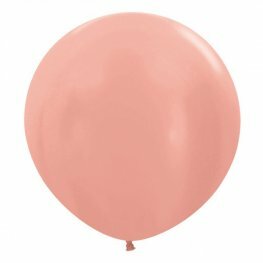 So for Wholesale Balloons from Europe's leading Balloon Wholesale Suppliers GO International is your first choice for Balloon Supplies.